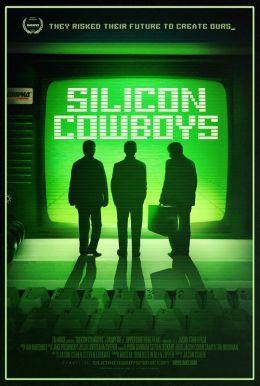 Directed by Academy Award®-nominated filmmaker Jason Cohen, SILICON COWBOYS chronicles the remarkable underdog story of Compaq Computer. Launched in a Houston diner in 1981, Compaq took on IBM—the world’s most powerful computer company—in an all-out tech war that shaped the world as we know it. 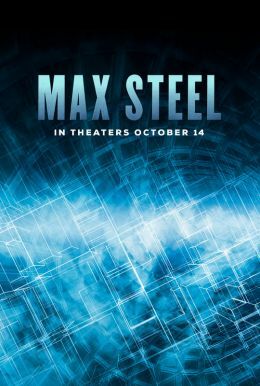 From the producers of JIRO DREAMS OF SUSHI and UNDEFEATED.